We provide finest quality flush mount albums and coffee table books. 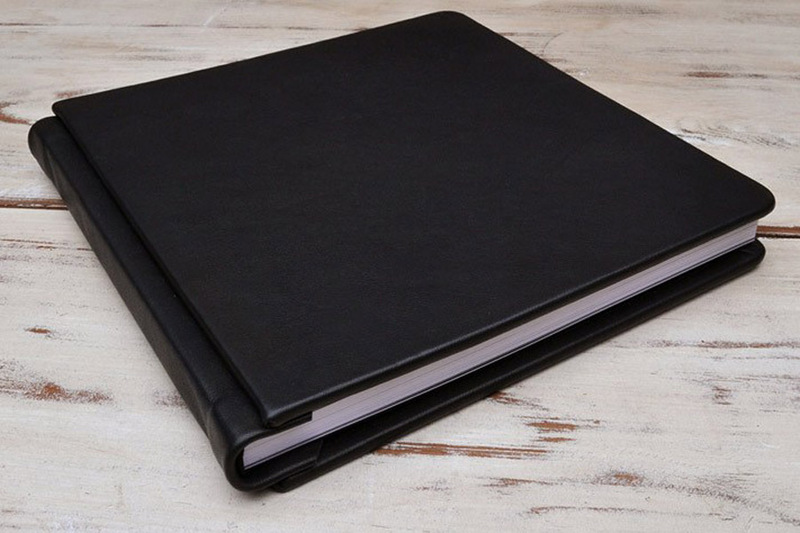 Flush mount albums have leather covers with thick, pages. They consist of photographic prints that were mounted on thick layer of cardboard. 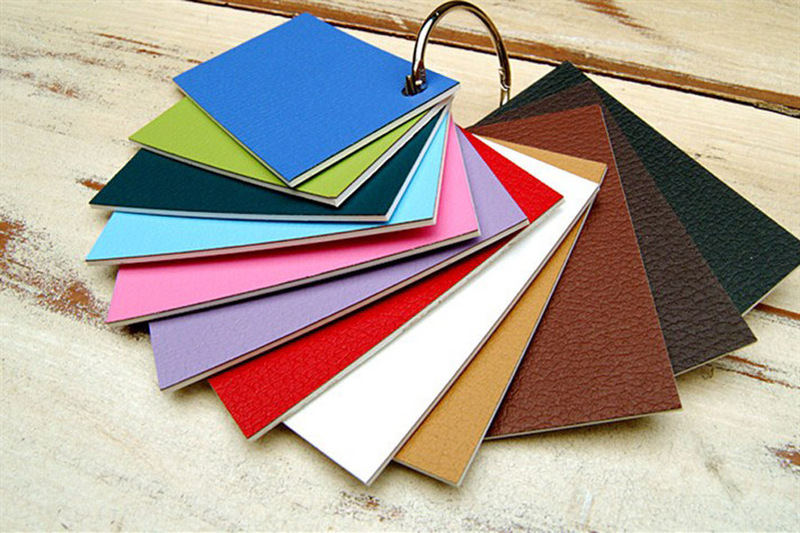 We also have eco friendly cover options and leatherette covers. The prints lay flat and extend across the whole page. 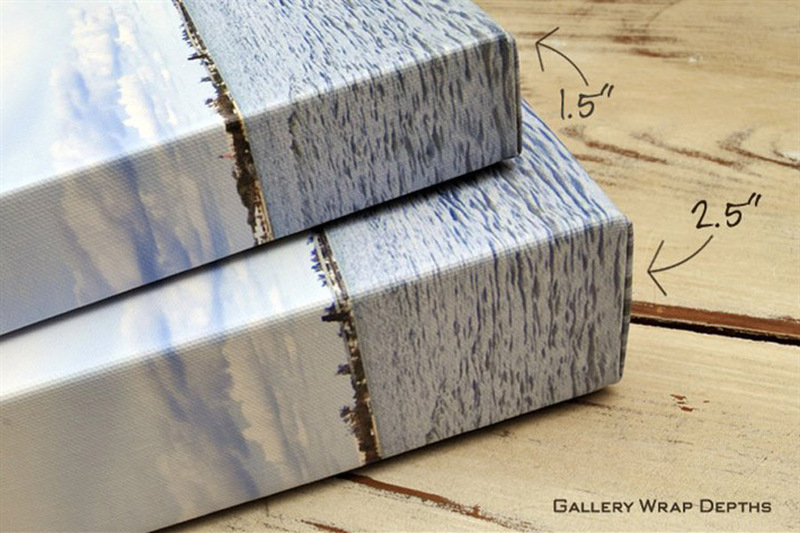 Flush mount albums are usually designed in magazine-style unlike the traditional slip in albums. . You are welcome to set up an interview to see our products in our Richardson studio .